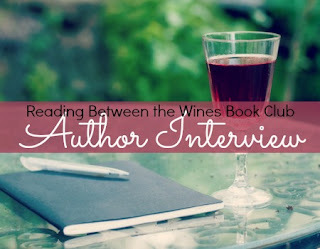 Reading Between the Wines Book Club: #Interview with Theresa Rizzo of Silent Sentry! We have a very inspirational author today. If you’re in doubt check out her video here. She had faith and she’s back on the blog to talk to us about her newest release, Silent Sentry. Welcome Theresa Rizzo! Theresa: Thank you so much for having me, Lexi! Lexi: Your previous series was contemporary romance. 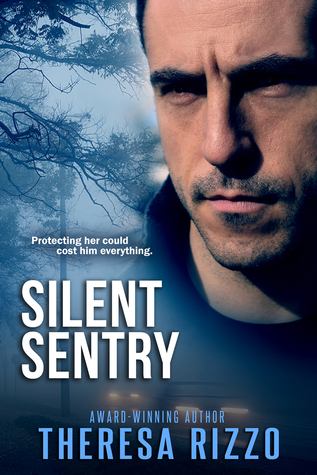 Now you have released a romantic suspense with Silent Sentry. You have grit and determination, yes yourself but also on the pages. What drew you to write this story? Theresa: Though Silent Sentry is the fifth book I’m publishing, it was the second book I’d written. The first book was a huge learning experience not even worth revising. Basically that sweet romance had no conflict and little reason to turn the pages. Romantic suspense is all about plotting and giving the reader reason to turn pages, so I wanted to write in that genre. Only I wanted a story that wasn’t cliché—that didn’t feature a navy seal, a damaged war vet, or a cynical, burned out cop/detective. I wanted an unlikely hero like Tom Clancy’s Jack Ryan. So my hero was going to be a surgeon. Lexi: Thank you for giving us such a vivid MC in Gianna. As someone in the medical field I was sucked in to Gianna’s life; how she views those less fortunate and her drive to make lives better. There is nothing more noble in life. And then the fiction part comes into play and you can't put the book down! Twists and turns, the mob, and her life on the line. How exhausted were you after completing this novel? Theresa: Aww thank you! That’s a real compliment coming from someone in the medical field! I feel like I should tell you I’m totally wiped out and done in by this story; that it took everything out of me…but I’m a Rizzo and we’re not good liars—we always get caught ☺, so the truth is I’m not exhausted at all—but only because this story really marinated. I wrote a rough draft back in 1999, then put it aside and moved onto He Belongs to Me. As I learned more advanced writing skills through great books or workshops at writing conferences, I’d go back and revise Silent Sentry, then put it aside. I’d submit it to writing contests and get feedback, make more changes, put it aside and write Just Destiny. I’d submit it to editors/agents, get great feedback in their rejections, revise some more, put it aside, and write another book, until I was finally satisfied that it was as good as I could make it. This is the only book that had that much of a prolonged, circuitous journey to publication; all the others were a little shorter and more direct. But I don’t regret any of it because I’m very proud of the final story and confident that I couldn’t make it any better, and that was most important to me. Lexi: When you pour so much into a book it shows. You bring Detroit to life and have crafted some memorable characters. Some of which could spawn their own stories. Do you have plans to bring us more Scarfilis and Donnatellis? Theresa: I have no plan to write any sequels, though readers are starting to ask for one as they too are not ready to let go of the Donnatelli and Scarfili families. The biggest stumbling block for me is inspiration. Have any ideas? Any storyline you might like to see? Lexi: It is amazing to look at your backlist and your release ,Silent Sentry, and know that you went through so much rejection. You write beautifully and entertain us with your stories. You are an example that shows us all that it pays to never quit. What is the most valuable aspect of you becoming a writer and having your words out in the world? Theresa Rizzo is an award-winning author who writes romantic crime fiction and emotional stories that explore the complexity of relationships and families through real-life trials. 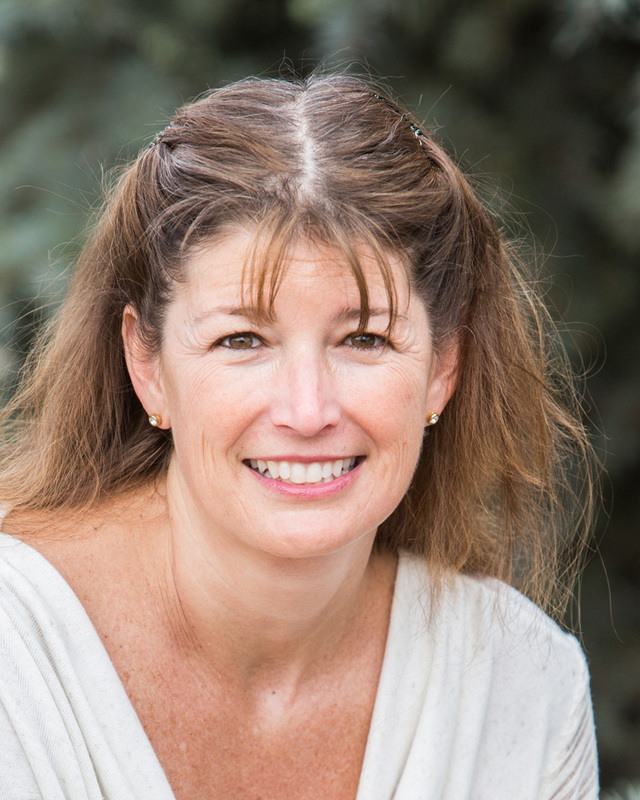 Born and raised in Grosse Pointe, Michigan, she currently lives outside of Boulder, Colorado with her husband of thirty-three years. After attaining a BS in Nursing, Theresa retired to raise four wonderful children and write.